The aesthetics industry is exciting and lucrative, yet still relatively young. It is also a unique blend of commerce and medicine which requires a specific skill set for success. At SJ Partnership, we offer so much more than a CV sift. 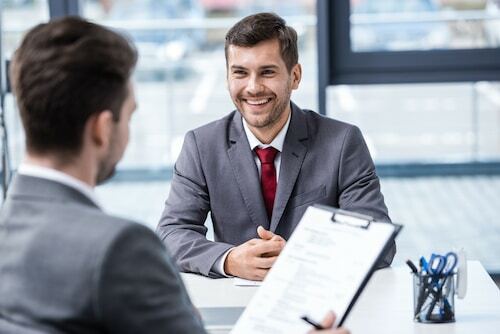 We take the time to hear, know and understand your skills, personality and career goals in order to match you with a job opportunity which will truly deliver what you’re looking for. Providing clarity on this diverse and complex industry. Many of our opportunities are developed and created in partnership with our clients. For more information on these exclusive non-listed roles, please contact us.